Blacktopia talks with the founder of Kemetic Fitness and Wellness, Basu Lauren about holistic health, detoxing, vibrational sound therapy and it's benefits, business in general and more! Read all about what she has to say in the interview below. Blacktopia: Hello, are you ready for this interview? Basu Lauren: Peace! Ready as i'm going to get! (laughs). 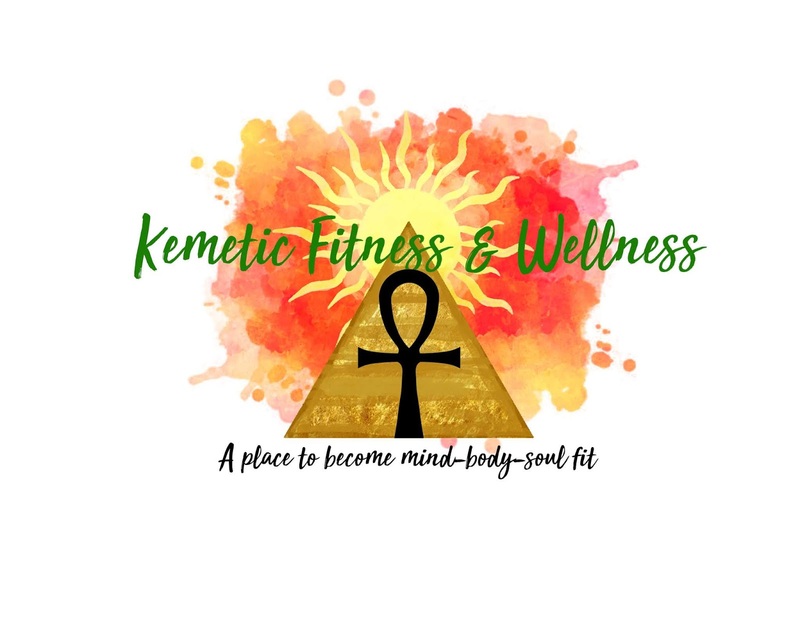 Blacktopia: Why inspired you to start a business like Kemetic Fitness and Wellness, and how long have you been in business? Basu Lauren: I was going through a difficult time in my life and was looking for an outlet for better. I came across yoga and it helped me so much that I decided to pursue being teacher. I have always loved to help others and wanted to be a teacher anyway. I became certified to teach yoga and then everything else just came. This was 2016. Basu Lauren: Some of the challenges I faced were lack of confidence, doubt, fear. Getting people to see the value in their well-being. Basu Lauren: My favorite service to offer! I place copper vibrational sound bowls on various parts of the body to activate the parasympathetic nervous system (relaxation response). This treatment is for everybody! Many clients report that the receive pain and stress relief. you provide for your clients? What exactly is the process? Basu Lauren: No drinks are provided as of yet, BUT the detox is a 21-day plan that I create based on client's needs. includes intake, daily recipes, on going support, herbal remedy suggestions, movement recommendations, spiritual/metaphysical recommendations. Blacktopia: What products do you provide and how can they get them? Blacktopia: What are some of your best selling products? Basu Lauren: The waist beads!! Many of my customers have such great reviews of how much they love them and can feel the love/vibes. they are more than a fashion statement, they are a purpose statement. 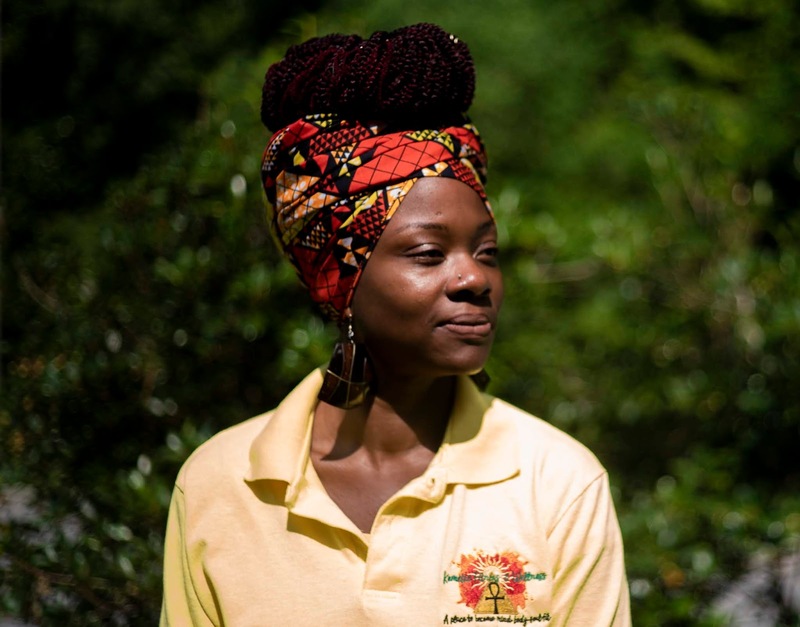 Blacktopia: What services do you provide and offer for those seeking your services but are not in your area? How do you provide those services for them? I can offer yoga, vibrational sound therapy, reiki through distance services. This can be provided through a video platform. Blacktopia: What is the black community's relationship with health from your opinion? Basu Lauren: I feel the community is slowly coming around to wanting to change their health. We have to work on our priorities. Basu Lauren: That we will come together as a collective as other ethnic groups do. Blacktopia: Outside of Kemetic Fitness and Wellness, what are some of the things you enjoy doing in your spare time? Basu Lauren: I love to laugh, travel, try new adventures, dance, and just have fun! 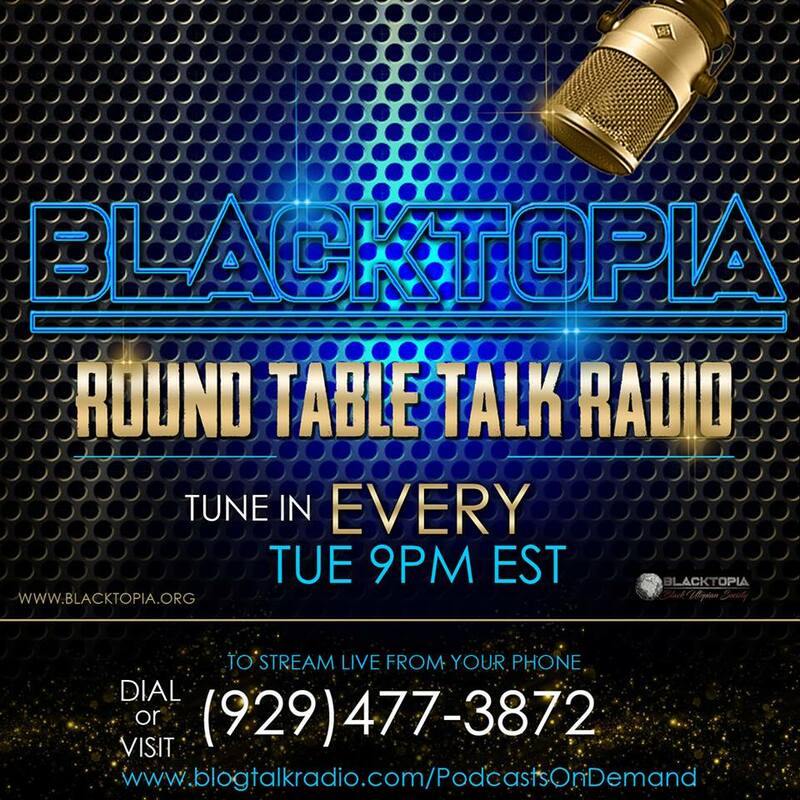 Blacktopia: Is there anything you would like to plug or mention that we haven't touched during this interview? Invest in your health. Not just physical health. Strive to become mind-body-soul fit! you are worth the investment! 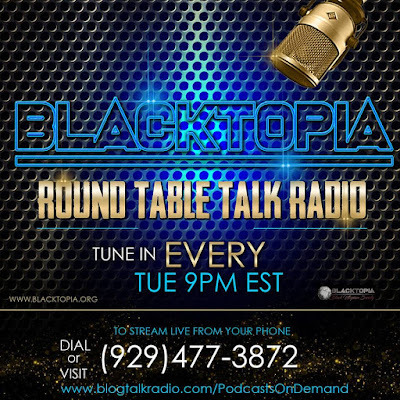 Basu Lauren will also be a guest on Blacktopia Round Table Talk Radio on Tuesday Feb. 5th at 9:00 PM Eastern Time! Tune in!